The forum rules lay out how members relate to one another in our community. They relate to the discussion forum and the personal messaging service. Please read these along with our website terms and conditions and our forum terms and conditions. Our forum is a place where people affected by Parkinson’s can share experiences, exchange views and support one another. 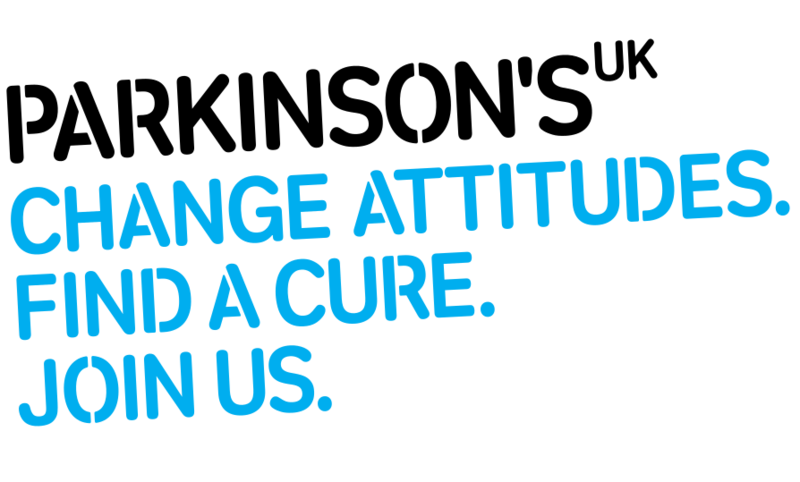 The forum is here for anyone affected by Parkinson’s as long as you’re over 18. This means people with Parkinson’s, families, friends and carers. All are welcome to join. Don’t be hateful. Respect the gender, religion, ethnicity and race of others. This includes threats, harassment, incitement, abuse, swearing, etc. Parkinson’s UK has the right to unpublish any content of this nature. Don’t use bad language. Parkinson’s UK has a profanity filter set up to unpublish strongly offensive words. However, if a member is found to be swearing during their conversation, the moderators reserve the right to edit the thread, without warning and suspend the member until further notice. While some words will be treated as context specific, Parkinson’s UK does not condone swearing or any inappropriate word usage on the forum. Give others the benefit of the doubt. If you’re offended by a post, consider whether the person who posted it meant to be offensive. People may be tired, stressed out or having a bad day. If you respond to an post you find offensive, read your response before you post it and consider whether it is reasonable or whether it will make things worse. You always have the option of reporting it to the forum team. Arguments on the forum upset other users, not just those involved. Use CAPITALS sparingly. Using capital letters in posts is considered to be shouting. They can also be difficult to read. Only use bold, italics and underlining to highlight parts of your post. While people on the forum may want to share information about products and services that have worked for them, the forum is not intended as a marketplace. We do our best to make sure that you are not bothered by spam. But we ask at the same time that you do not use the forum to sell products and services. If you receive personal messages from anyone trying to sell you something or recruit you for a study or media campaign, please contact the Forum team. We have a Research team who love to hear about new studies. If you [would like to approach the community to get involved in your study, contact them first. You can reach them at [email protected]. Be sure to post in the correct section of the forum and, if you must use links, make sure that they are relevant to Parkinson’s. Keeping to the correct section means that your post is likely to be read by those who are interested. You’re also likely to get more responses. We sometimes remove links that have nothing to do with Parkinson’s. If you think this is something that you would like to do but you’re not sure whether it breaks the rules, contact the Forum team for advice. Don’t use your real name or email address as your display name when you set up your community profile. Don’t give out your real name or personal contact details in your forum posts or when messaging others. Forum members sometimes arrange to meet each other. If you decide to do this, do meet in a public place and use caution. Always make sure someone knows where you are. We will remove posts that breach copyright immediately. We really don’t have a choice on that. When you write to us - either by clicking on ‘Report post’ or by emailing [email protected] - we will get back to you as quickly as we can. During weekdays, this will normally be within one day. Note that if several people report a post using the ‘Report post’ link, we will only respond to the first person. Forum members sometimes prefer to complain about (or compliment) the charity using the forum. It is valuable to some users to know that others are aware of their complaints. But this isn’t the best way to contact the charity about these issues. We rely on forum users to help us by letting us know. Email us at [email protected].